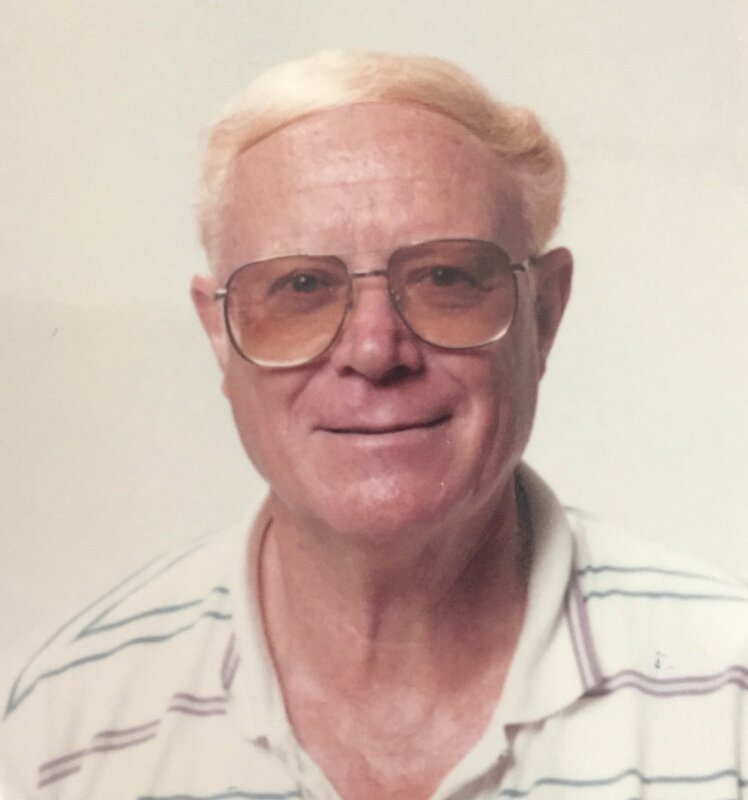 James (Jim) Ellis Baker, 85, passed away Sunday, November 1, 2015. He was born October 7, 1930, outside Bolivar, Tennessee, to Charlie and Abbie Baker. His passing was due to complications due to an accident at his home several weeks ago. Like many others in his generation, Jim lied about his age and joined the navy as a 16 year old boy. He served in the Korean War as an electrician’s mate. When he returned to civilian life, he lived briefly in Chicago. He quickly realized that he was not cut out for life in the north, and he moved to the Memphis area. He soon went to work for Dover Elevators, which became ThyssenKrupp Elevators, where he worked for 40 years as an electrical engineer until his retirement. Jim very much loved his work family and was very proud of those who once worked for and with him. Jim was preceded in death by his parents, daughter Karen Baker, and sister, Elowese Gregory. Jim is survived by his former wife and loving companion Nancy Baker, son Steve Baker and wife Leah, daughter Mara Hardin and husband David, son Mike Baker, niece Patty Gregory, step sons Pat and George Wilson, grandchildren Chris Riedmueller, Elizabeth Gulledge, Justin Riedmueller, Sharon Parsons, Jonathan Baker, Marcy Baker, Colin Baker, Courtney Baker, and several step grandchildren. Additionally, Jim is survived by an ever growing number of great grandchildren and step great grandchildren. Jim’s family would like to thank the great doctors, nurses, and staff at Region One Health for their great efforts to save his life. The family will receive visitors Friday, November 6, 2015 from 12 p.m. until the service begins at 2 p.m. at Twin Oaks Funeral Home in Southaven. Following the service, he will be laid to rest at Twin Oaks Memorial Gardens. A reception at the family home will follow.